No Voyage and Other Poems. London: J.M. Dent Sons, 1963. First English edition of the poet’s scarce first book, published two years prior to the American first edition. Octavo, original boards. Signed by Mary Oliver on the front free endpaper. Fine in a near fine dust jacket with a touch of wear. An exceptional example. Mary Oliver was described by The New York Times as "far and away, [America's] best-selling poet." She has won both the Pulitzer Prize in 1984 and the National Book Award in 1992. Oliver's poetry has been called an "indefatigable guide to the natural world, particularly to its lesser-known aspects" (Kumin, 1993). "Visionary as Emerson [ she is] among the few American poets who can describe and transmit ecstasy, while retaining a practical awareness of the world as one of predators and prey," reviewed The Nation. Holly Prado of Los Angeles Times Book Review noted that Oliver's work "touches a vitality in the familiar that invests it with a fresh intensity." A Poetry Handbook: A Prose Guide to Understanding and Writing Poetry. Boston: Mariner Books/ Houghton Mifflin Harcourt, 1994. Early printing of the Pulitzer Prize-winning poet’s handbook on poetry. Octavo, original wrappers. Signed by Mary Oliver on the title page. In fine condition. 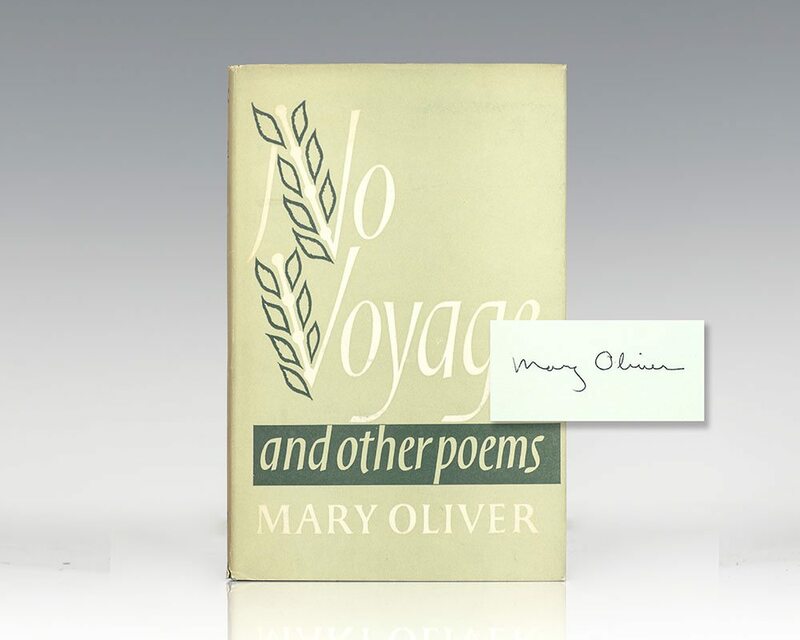 First edition of this collection of poems by Mary Oliver. Octavo, original boards. Signed by Mary Oliver on the title page. 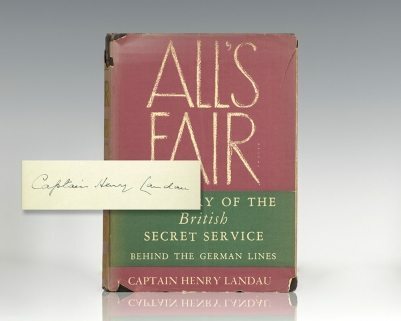 Fine in a fine price-clipped dust jacket. Jacket design by Darren Haggar. Jacket illustration by John Burgoyne. 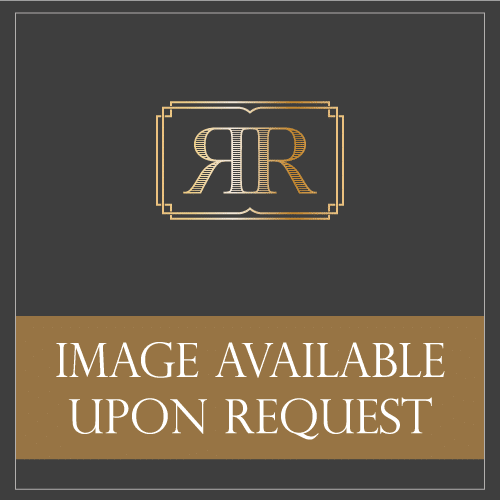 Oliver, Mary; Photographs by Mary Malone Clark. First edition of this work which intertwines Oliver’s prose with Cook’s photographs. Oblong quarto, original cloth. Signed by Mary Oliver on the title page. Fine in a fine dust jacket. Photographs by Mary Malone Cook. Boston: Little, Brown and Company, 1983. First paperback edition, issued simultaneously with the hardcover edition of the poet’s Pulitzer Prize-winning collection. Octavo, original green cloth. Signed by Mary Oliver on the title page. In fine condition. Jacket photograph by Lisa Paquette. Author photograph by Molly Malone Cook. First English edition of the poet’s scarce first book, published two years prior to the American first edition. Octavo, original boards. Signed by Mary Oliver on the title page. 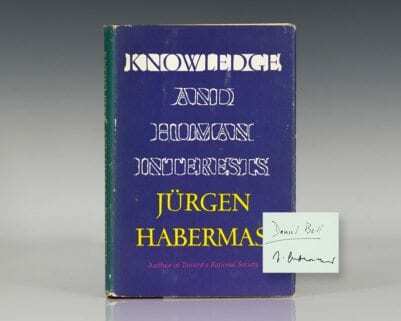 Fine in a near fine price-clipped dust jacket with light wear. Jacket design by John Andrew. A very nice example. Boston: Houghton Mifflin Company, 1965. First American edition of the poet’s scarce first book. Octavo, original cloth. Signed by Mary Oliver on the title page. Fine in a near fine dust jacket with light rubbing and wear. Jacket design by Janet Halverson. Author photograph by Molly Malone Cook. A nice example. Thirst: Poems by Mary Oliver. First edition of this collection of poems of grief, love, and faith. Octavo, original half cloth. Signed by Mary Oliver on the title page. Fine in a near fine dust jacket which shows light rubbing.